There is a strong chance that you, your future spouse, or both of you are entering the marriage with separate property that you each find valuable, and would hate to lose in the event of a divorce. This might include family heirlooms, a family business, or even personal cash reserves. What’s more, you and your spouse may want to keep income and assets separate over the course of the marriage. If any of these are true, then creating a prenuptial agreement can help to ensure that both of you have protection, and that in the event of a separation, you will have the right to keep your assets. Just as you may want to protect your personal assets, and your spouse theirs, so may you want to protect yourself from incurring any of your spouse’s debts. Suppose your spouse has credit card debt when entering the marriage, is a sole proprietor and has business debt, or plans to accumulate debt in the future by attending graduate school or pursuing another personal endeavor – whatever it is, if you do not want to be liable for that debt in the event of a divorce, you need to include a provision in your prenuptial agreement regarding this. Surely, no one marries with the intent of getting divorced. But even the best of marriages are trying, and sometimes, the stress of marriage is too much for a couple to handle. 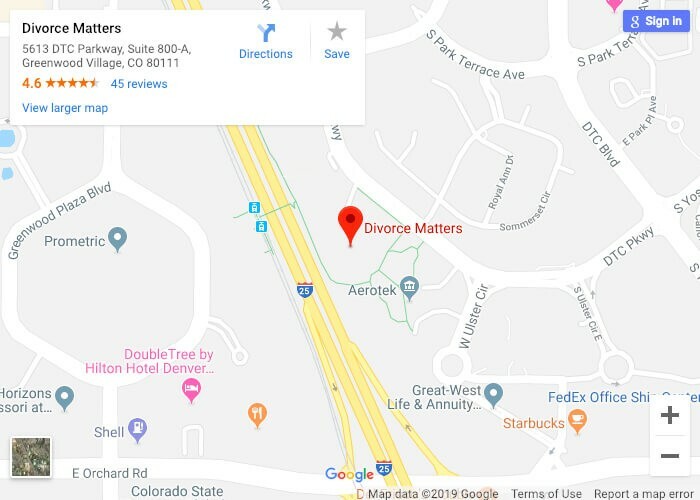 If you and your spouse do decide to divorce, you can at least take comfort in the fact that the divorce process will be relatively straightforward if you have a prenuptial agreement, as you will not have to worry about working together to reach a determination about how property should be divided. As you plan for your future and your relationship, don’t rule out the formation of a prenuptial agreement. A prenup can have myriad benefits, and can actually be a positive for couples. To learn more or start the process of forming your prenuptial agreement today, call our team at Divorce Matters directly or send us a message requesting more information.